Who’s who at Southsea Rowing Club? Joining the Southsea Rowing Committee is a great way to take on a leadership role at the club. If you need information on a particular area please contact the person below. If you’re interested in a role, we welcome you to contact the committee member to see if you can assist. The most demanding role in the club. The captain manages not only the rowing training, but also the financial and operational side of the club, working together with the other club officials to ensure the smooth running of all aspects of the club. The captain represents Southsea with the regional rowing councils and ensures equipment, finance and resources are available for the club members to do their best. He is essentially the General Manager of the club. The treasurer looks after all aspects of the finances of the club, including fundraising, subscriptions, regatta entry fees and of course the bar income. This role includes the maintenance of the club website, a newsletter and distribution of press releases. The Communications Manager also feeds back possible agenda items to the committee for discussion. The Club Secretary is responsible for administration of all the paperwork, including agenda for meetings, minutes, and dealing with external communications on behalf of the club. 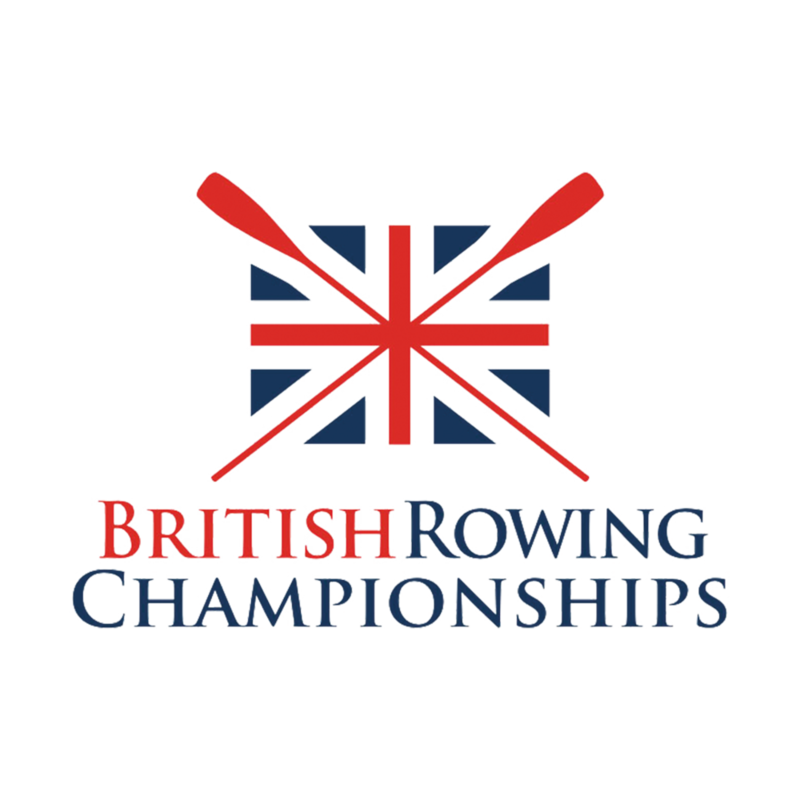 The Membership Secretary maintains records of membership and encourages new members through replying to enquiries and liaising with local schools, universities and British Rowing. The Membership Secretary also ensures membership fees are kept up to date and all paperwork is in order. The Men's Vice Captain works with the Club Captain to organise consistent coaching, availability of equipment and technical excellence in the competitive rowers in the club. The Junior Vice Captain takes the lead in developing junior rowing at the club. This includes coordinating rowing opportunities, maintaining safety and encouraging juniors towards competitive rowing. They also organise regular junior meetings and socials. The Water Safety Advisor ensures the rowing boats at the Club comply with British Rowing 'Row Safe' standards, completing and annual water safety audit, reporting incidents, making safety recommendations and maintaining the lifejackets. The Social Secretary organises social events for the club members, liaising with the bar manager. The Social Secretary also works with the 100 Club secretary on external bookings. The role of the Club Welfare Officer is to give advice on Child Protection matters and ensuring good practice is followed, including appropriate checks on people working with children. The Commodore is the public figurehead of the Club. At public functions he will greet the local VIPs and oversee the prize giving. He also acts as chair for committee meetings and supports the other club officers. The Boat Maintenance Lead ensures the boats and equipment are safe and seaworthy. This includes liaising with the Vice Captain to identify damage and wear and tear, making the necessary repairs or making sure club members make them, and making a plan for preventative maintenance. This involves organising all aspects of the Southsea regatta, including liaising with the council and getting the appropriate permissions, booking First Aid cover and race officials, organising prizes, and working with the captain to allocate club members to jobs. The Bar Manager ensures the smooth running of the bar, including stock control, accounts and complying with the license.